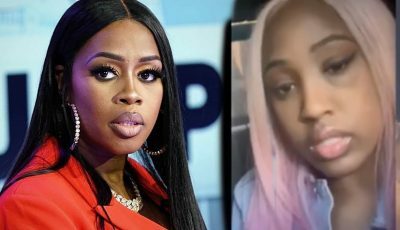 Sean Kingston’s financial woes continues after Avi Da Jeweler slapped the Jamaican-born singer with a lawsuit over some diamond jewels. TMZ reported that Kingston bought $226k worth of jewelry between 2008-2013, but the problem is he never paid the jeweler a dollar. However, his reps are saying his paid over $300,000 last summer and had his receipts to prove it. Despite this claims, Kingston never filed a response to the lawsuit and a judge ordered him to pay $356,000. 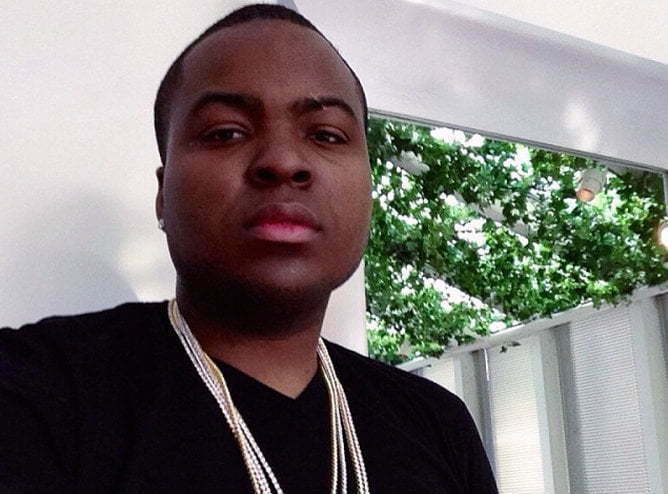 Last year Sean Kingston financial troubles started to surface when both his Bentley and Lamborghini were repossess on separate occasions. Why do you keep giving him jewelry if he is not paying? What is stupid is the person who tried to write this article. He was sued by jewelry? I believe you meant, “He was sued by his Jeweler.” “…his paid” Sir you need to have someone check your grammar before publishing. Not really surprised tbh…IRS will be coming for him next! I love my people but we do some really stupid ish. Expensive cars and jewelry depreciate at a very high rate. When you go broke and have to sell them you never get what you paid for them. Please my people when you become rich buy real estate and invest your money in stocks and bonds. Why do our musical artists do the same stupid thing generation after generation. It seems like they never learn from the person that came before. You are absolutely correct. Generation after generation. Most simply refuse to learn.